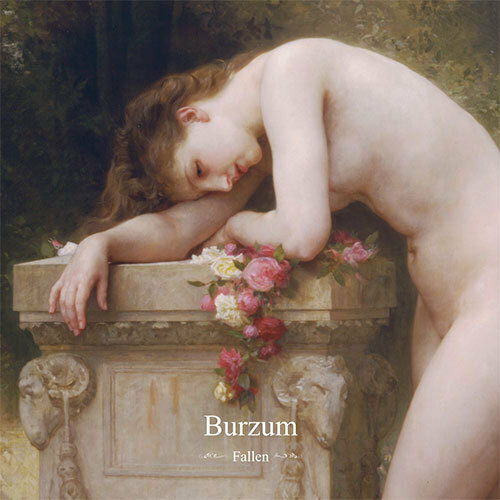 Fallen is the 9th studio album from Burzum, and follows the highly critically acclaimed 2010 release Belus which put Burzum straight back at the at the top of the chain as of one of the most innovative and creative metal artists of our time. Fallen follows Belus in sound and structure, and can also be compared to the music on the groundbreaking DET SOM ENGANG VAR. Fallen is more dynamic and hard hitting then Belus and has an even bigger sound, but still carries the same trademark melodic melody lines throughout that makes Burzum sound so iconic and unique. Clicketh here to loadeth the down.